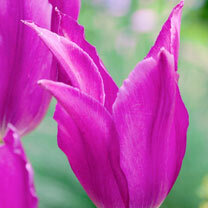 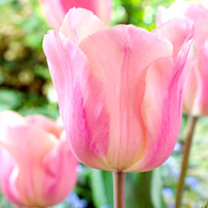 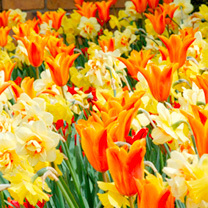 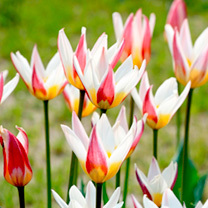 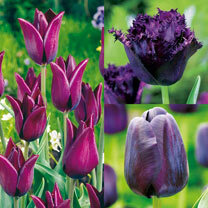 Tulip bulbs are a must for every spring garden - creating colourful displays in beds, borders, containers and rockeries. 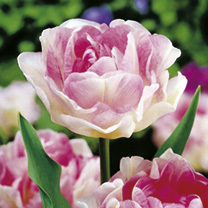 These classic beauties are the perfect companions to spring bedding plants and they make superb cut flowers too. 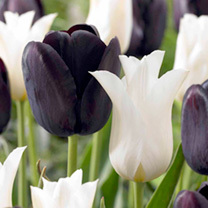 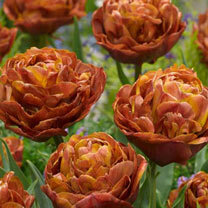 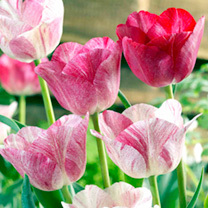 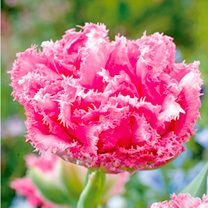 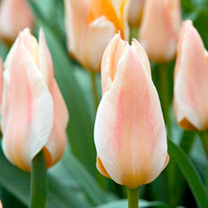 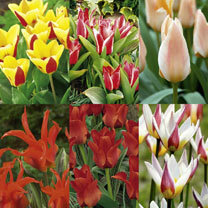 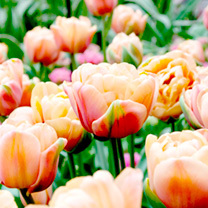 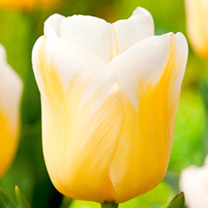 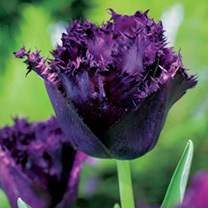 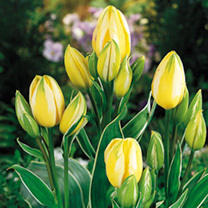 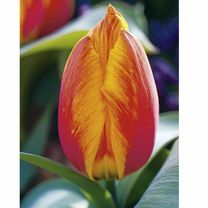 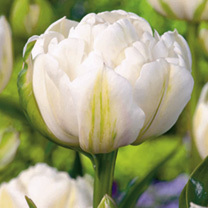 There are plenty of Tulips which you will want to grow such as the long-lasting Darwin, old fashioned Spring Green and even the vibrant fringed Barbados! 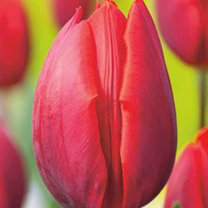 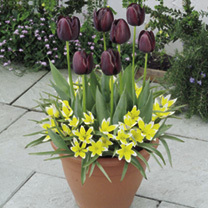 Browse our range of Tulip bulbs and plant something different today – we also stock a fine selection of accessories to get the best from your Tulip plants - quality guaranteed!